Are Certain People More Prone to Addiction? Many people in America at some point in their lives experiment with drugs and alcohol. Being at Penn State, a huge party school, there is a lot of alcohol and drugs around us. Most people indulge in binge drinking and drug use during their college days and maybe into their early twenties but then stop when they get a little older. Unfortunately, this is not the case for everyone and drug and alcohol addiction is a very real demon for countless people. According to this article on usnews.com, “40 million Americans age 12 and over meet the clinical criteria for addiction involving nicotine, alcohol, or other drugs”. I was curious as to if there was any relationship between race/ethnicity and proneness to addiction. This article on Time explained an observational study conducted by professor of psychiatry at Duke University, Dr. Dan Blazer, regarding what kinds of people are more prone to addiction. The “participants” of this study were 72,561 youth that were interviewed for the National Survey on Drug use and Health. The study considered confounding variables such as socioeconomic status due to the drug abuse tendencies that exist among the poor. The results were as follows: 15% of Native Americans had a substance abuse disorder, as opposed to only 9.2% of people of mixed races/ethnicities, 9.0% for whites, 7.7% for Hispanics, 5% for African Americans, and 3.5% for Asians and Pacific Islanders. There are not too many other details on how exactly this study was conducted but I think it is safe to say that the Texas Sharpshooter problem does not affect the data of the study since it was observational as opposed to an experimental study. I was actually somewhat surprised by these results. Of course, the numbers probably are not completely accurate due to some of the participants not being completely honest during their interviews. I am very curious to know what exactly is the reason for those numbers. It would be interesting to see if there is a biological mechanism in Native Americans that make them more susceptible to addiction or if there is an underlying sociological or psychological reason behind it. I would imagine it would be difficult to think of and then conduct a study that could determine this. 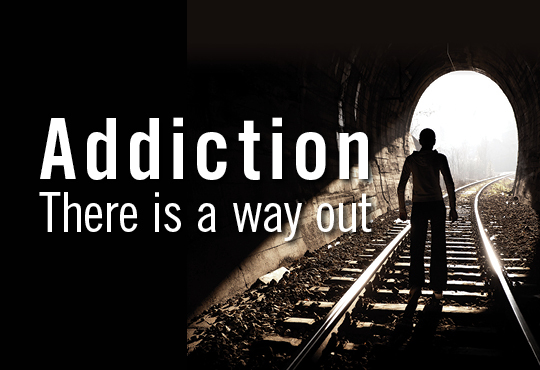 Regardless, addiction is a serious problem with anyone no matter what race or ethnicity. This entry was posted in Uncategorized on December 1, 2016 by Akhil Dharmavaram. Interesting post, with drugs and alcohol being so easy to obtain in a college town such as State College. I have sadly seem some people drop out due to substance abuse problems. I found the socioeconomic and ethnicity relationship intreating. I think there are a lot of factors in ones live that can lead to them becoming an addict such as friends, emotional status, and genes to name a few. 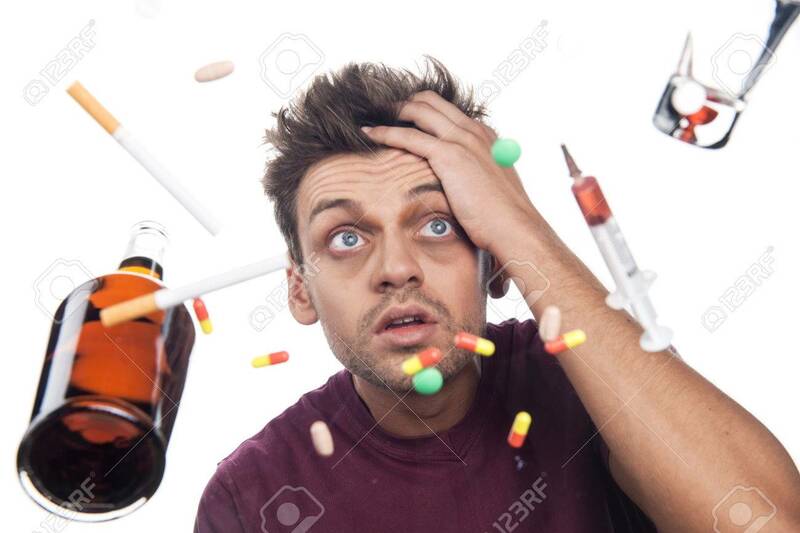 I am not sure that there is an exact template to put someone at risk of becoming an addict rather a mixture of their circumstance at that point in life. That circumstance could be different for every addict, you could be rich with everything at your disposal or poor with nothing. Some people are very good at hiding their use as well, and may be functional in their normal day. Here is a New York Times article about how prevalent drugs and Wall Street are today, which talks about how addiction could be blamed on too much expendable income to the pressure of a competitive work environment. I actually wrote a similar post to this, and I think both genetics and the power of the anecdote are two of the biggest things for anyone to look out for. By that, I mean that things like socioeconomic status are easy to target as a cause of addiction when looking at a person coming from a poorer family or uneducated parents. Like we always say in class, correlation does not equal causation. The article attached explains the genetics behind addiction. I think that addiction rates are impacted by economic status more than anything in America. Dual Diagnosis.com (http://www.dualdiagnosis.org/drug-addiction/economic-status/) explains that people of lower economic status are more likely to become addicted to drugs due to several reasons. Lack of education, mental instability and harsh environments cause people living below the poverty line to become dependent on substances. While there are plenty of other factors such as DNA and ethnicity that can impact addiction, I think that substance abuse most noticeably correlates with income. Very interesting topic, I enjoyed the read. I liked how you used ethnicity as the X variable but I think there are way more factors that go into someone being more prone to drugs. Factors I believe that make someone more prone to being an addict are kids with divorced parents, rough at home life, and where you are from. All three of those factors I stated in the last sentence such as depressing and tough times at an early age really do affect the type of person you turn out to be and in this case it may be a drug addict. Here is a very cool article I found online that does an experiment where they test if you ca spot addictive behavior in kids as early as preschool.